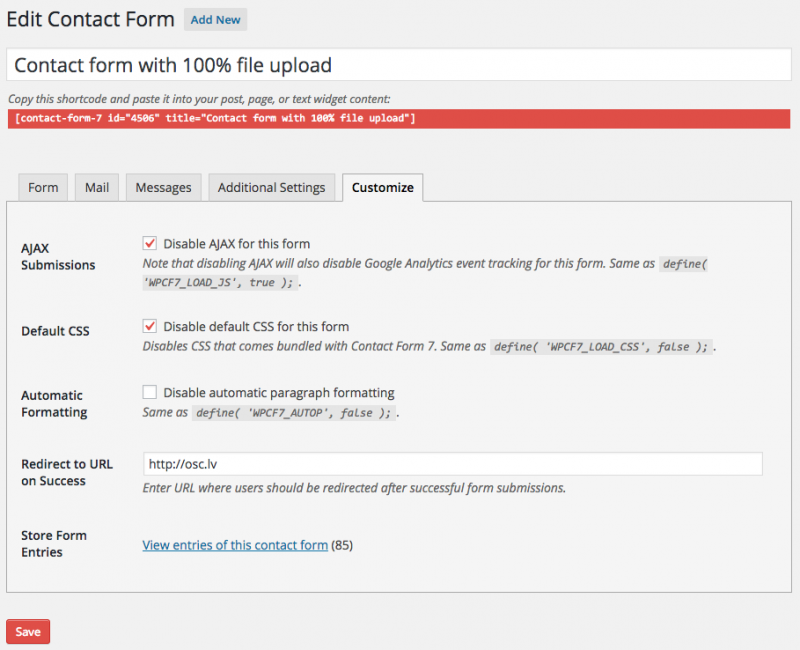 During the weekend I updated the Contact Form 7 Extras plugin to make it compatible with the latest version of the Contact Form 7 plugin which removed one of the hooks that was used for adding the admin meta boxes. Removing filter and action hooks is a huge no-no just like changing URIs. I also decided to rename the plugin to “Contact Form 7 Controls” to clarify the purpose and functionality of the plugin.